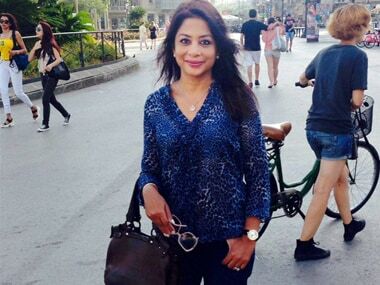 A sessions court Saturday rejected the bail plea of Indrani Mukerjea, prime accused in the murder of her daughter Sheena Bora. 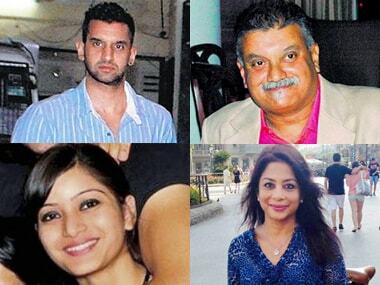 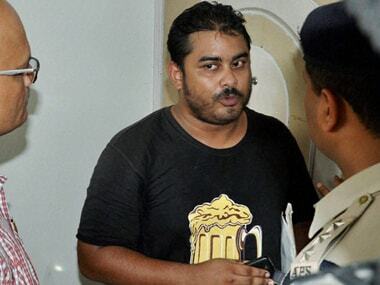 Peter Mukerjea had along with his wife Indrani Mukerjea conspired to kill her daughter Sheena Bora as they were not happy with her relationship with Peter's son Rahul, the CBI told the Bombay High Court on Tuesday while opposing the former media baron's bail plea. 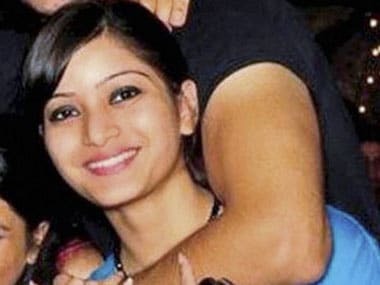 After Sheena Bora went missing in April 2012, her mother Indrani Mukerjea allegedly told her employers that Sheena didn't want to be contacted. 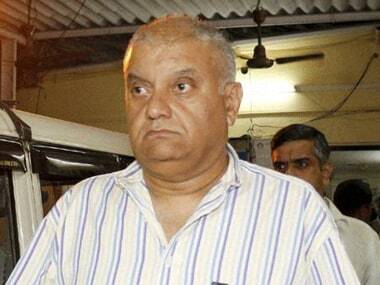 Former media baron Peter Mukerjea, who was taken to New Delhi for two days for questioning was brought to Mumbai. 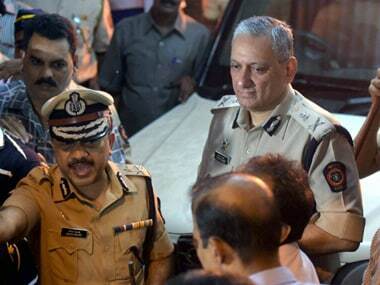 CBI is seeking to extend custody. 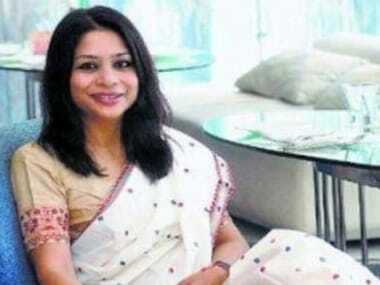 Though Indrani Mukerjea, prime accused in the Sheena Bora murder case, disliked Rahul Mukerjea, she did not have the same attitude towards his brother Rabin.